The roll-call of off-season movers in local football is a register of the serially restless. In the coaches’ column it usually starts with A for Anyau, B for Basena… and K for Kisala. So, once again, former URA coach Kefa Kisala has been appointed as new BUL FC coach on a two-year contract. 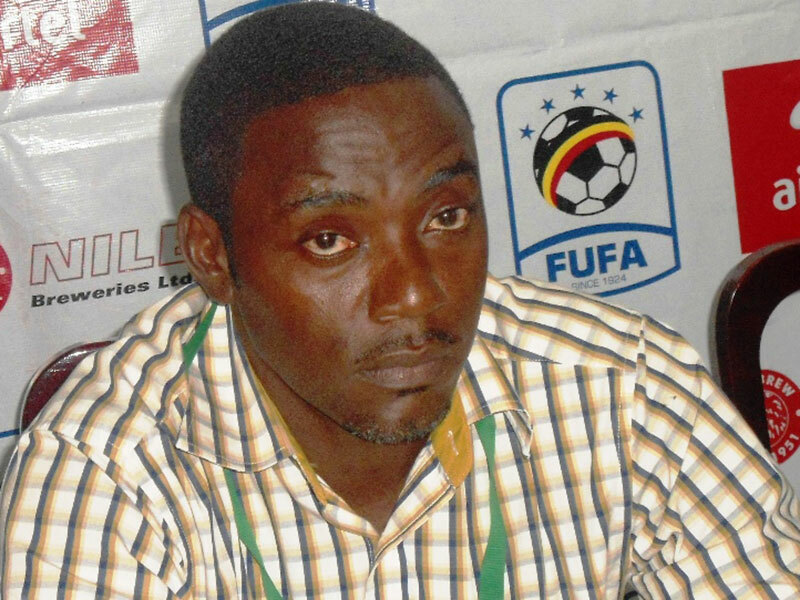 The former Uganda Cranes assistant coach has been out of service since his acrimonious departure from URA last season. He returns at the Jinja-based side for the second stint to replace fellow constant mover, Frank ‘Video’ Anyau.